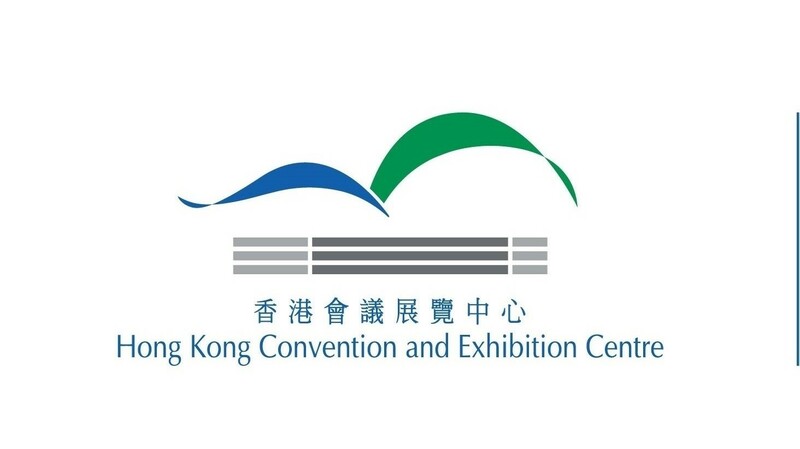 Hong Kong Convention and Exhibition Centre (Management) Limited (“HML”) pledges to comply with the requirements of the Personal Data (Privacy) Ordinance. In doing so, we will ensure compliance by our staff with the strictest standards of security and confidentiality. When we collect personal data from individuals, we will provide them with a Personal Information Collection Statement ("PICS") on or before the collection in an appropriate format and manner. 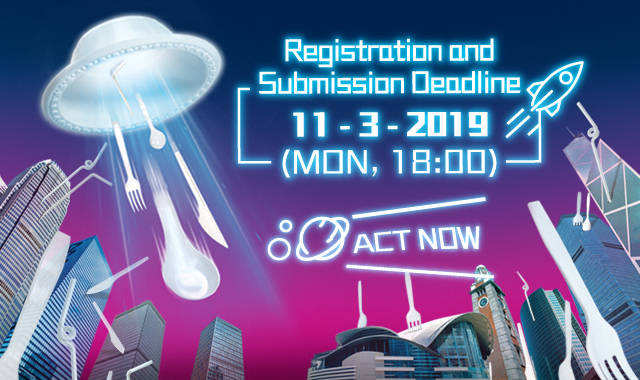 Your personal information collected and held by us will be used for the contact purpose regarding the “Plastic-Less Planet” HKCEC Graphics and Video Creative Design Competition 2019 organised by HML. Personal data are kept for processing entries from participants, handling enquiries and contacting purpose. When you visit this website, we may use cookie files to store and track information about your location, IP address, browser type, domain name and access time of managing and improving the design of the website. When you browse this website, cookies will be stored in your computer's hard drive. The purpose of using cookies is to facilitate the successful redirection to the correct page upon your clicking on the changing banner. We do not collect or store any personal data from you under this circumstance. You have a choice not to accept the cookies, but if you do, certain functionality, i.e. banner redirection, may not be available. When you visit our website we will record your visit only as a “hit”. The webserver makes a record of your visit that includes your IP addresses (and domain names), the types and configurations of browsers, language settings, geo-locations, operating systems, previous sites visited, and time/durations and the pages visited (visitor data). We use the visitor data for the purpose of maintaining and improving our websites such as to determine the optimal screen resolution, which pages have been most frequently visited etc. We use such data only for website enhancement and optimisation purposes. We do not use, and have no intention to use the visitor data to personally identify anyone. We use third party cookies to determine and track website traffic coming in from advertisement banners that have been placed on third parties' websites. HML’s internal IT systems are developed and maintained by in-house staff. No third-party service provider is engaged for development or maintenance of the internal IT systems. HML takes appropriate steps to protect the personal data we hold against loss, unauthorised access, use, modification or disclosure. HML maintains and executes retention policies of records containing personal data to ensure personal data is not kept longer than is necessary for the fulfilment of the purpose for which the data is or is to be used. Different retention periods apply to the various kinds of personal data collected and held by HML in accordance with policies in standing instructions and administration manuals. This website contains links to other sites that are operated by third party organisations with different privacy practices. You should remain alert when you leave our site and read the privacy statements of other websites. We have no control over Personal Data that you submit to these third parties. You have the right to request access to and correction of information held by us about you at any time, free of charge. If you wish to access or correct your personal data, please contact our Senior Manager – Corporate & Marketing Communications at info@hkcec.com. The information published on this website is for the public’s reference only. 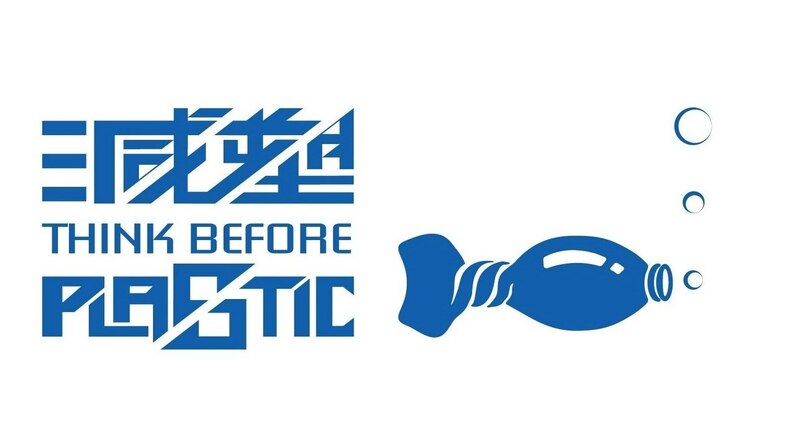 No representation or warranty whatsoever, expressed or implied, is made as to its accuracy, reliability or completeness by Hong Kong Convention and Exhibition Centre (Management) Limited (“HML”). Information and any other contents of this website are subject to change without notice. HML accepts no liability (whether in tort or contract or otherwise) for any loss or damage arising from any use, misuse, inaccuracy or omission of the information or other contents published on this website. HML further assumes no responsibility or liability for, and makes no warranties that, functions contained on this website or the servers that make it available will be free of viruses or other harmful components. References in this website to any products, events or services do not necessarily constitute or imply HML’s endorsement or recommendation. HML is not responsible for the contents of any "off-site" webpages or any other websites linked or linking to this website.